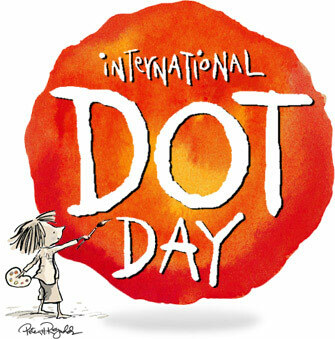 Happy Dot Day!!! I have activities planned for my students, but it will be taking place over the next 5 days. My classes are set up on a 5 day rotation, and tomorrow is day 1. I'll be posting Dot Day"ish" pictures over the next week or so! I can't wait to see how you all celebrate!